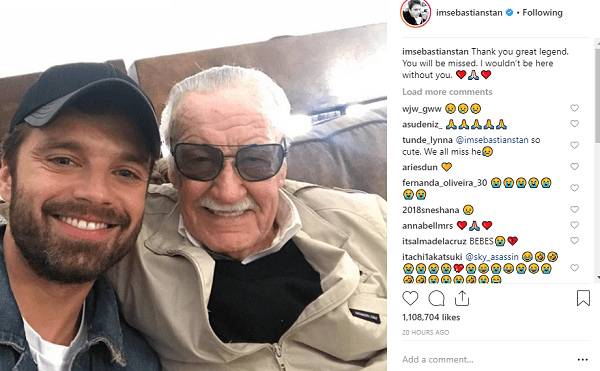 Marvel Legend Stan Lee passed away at the age of 95 yestereday, on Monday November 12, 2018. 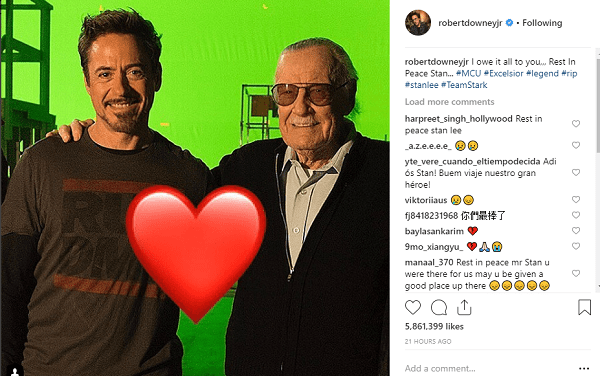 The internet was immediately ablaze with farewells from directors, actors etc from Marvel television and the Marvel Cinematic Universe. 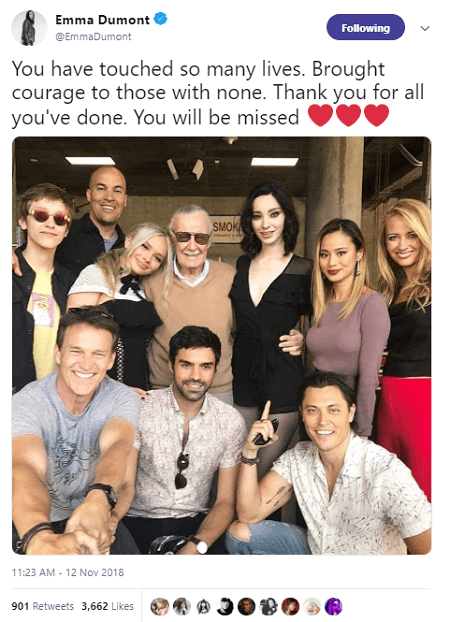 Lee was so active and involved with Marvel until his final days, that seemingly everyone who has worked on Marvel TV and movies in the last ten years had a photo with him that they could share. 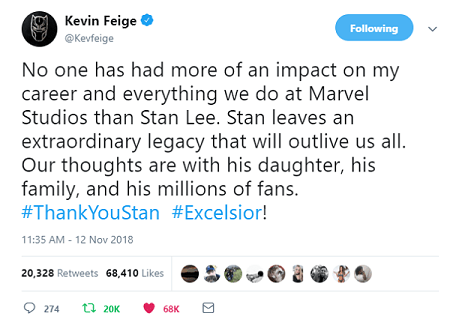 Starting at the top, Kevin Feige President of Marvel Studios said that Lee’s legacy will “outlive us all”. 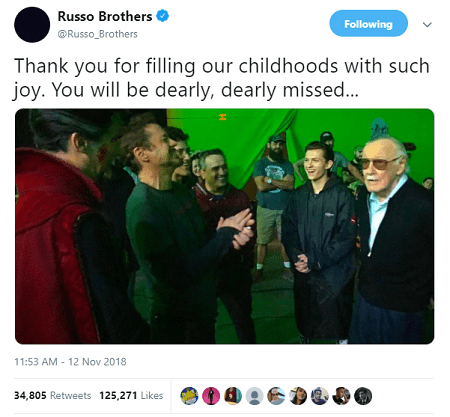 The Russo Brothers, directors of Winter Soldier, Civil War, Infinity War and the upcoming Avengers 4 movie thanked Lee for bringing joy to their childhood. 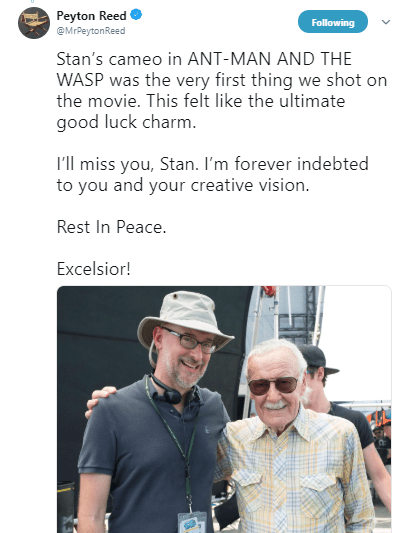 Peyton Reed, director of both Ant-Man movies wrote a lengthy farewell to the legend, saying that Stan Lee’s cameo in the first film was “a good luck charm”. 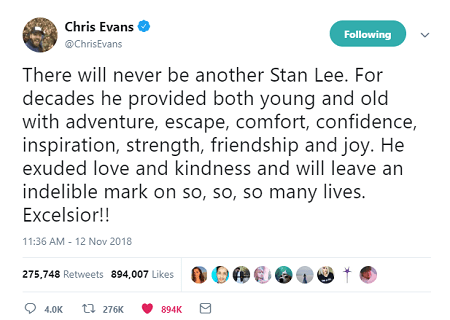 “There will never be another Stan Lee” – Chris Evans. Winston Duke thanked Lee for the characters that he created. 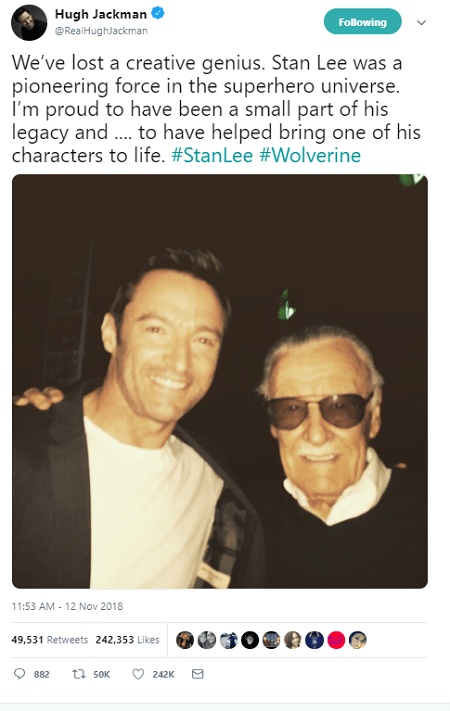 Hugh Jackman, who has played Wolverine for 17 years said “We have lost a creative genius”. 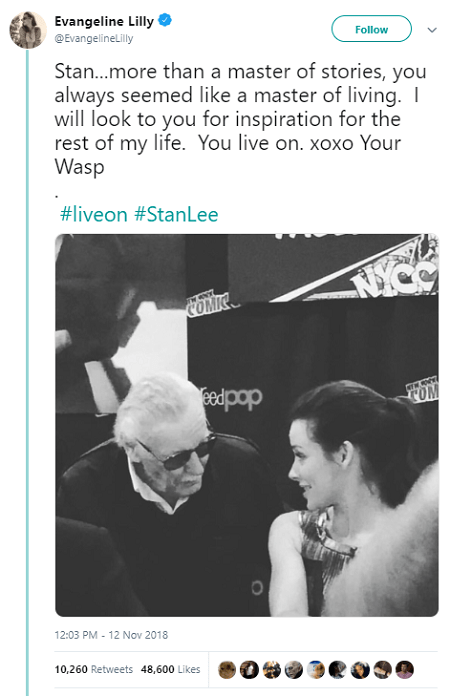 Evangeline Lily dubbed herself “your Wasp” in a beautiful tribute. 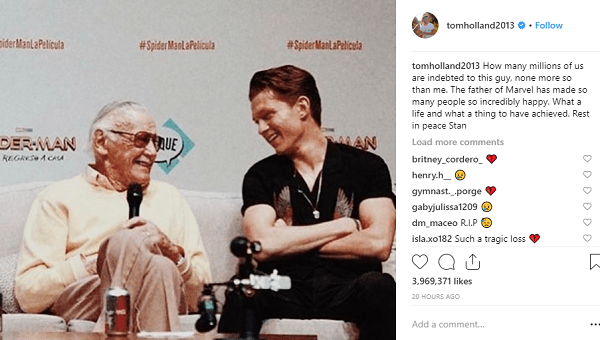 Tom Holland / Spider-Man called Stan Lee “The father of Marvel” in a loving tribute. 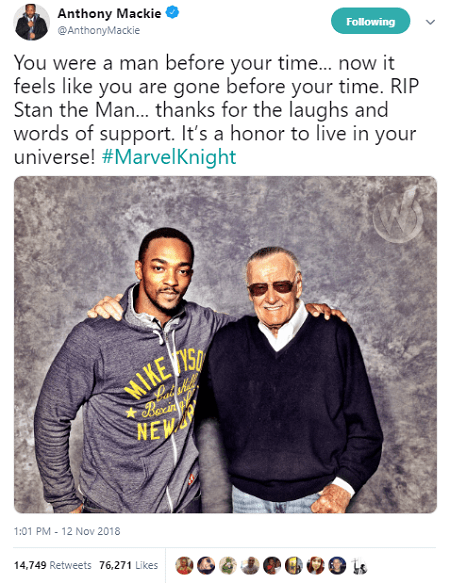 The Falcon, Anthony Mackie said it was “an honor” to live in the Marvel Universe. 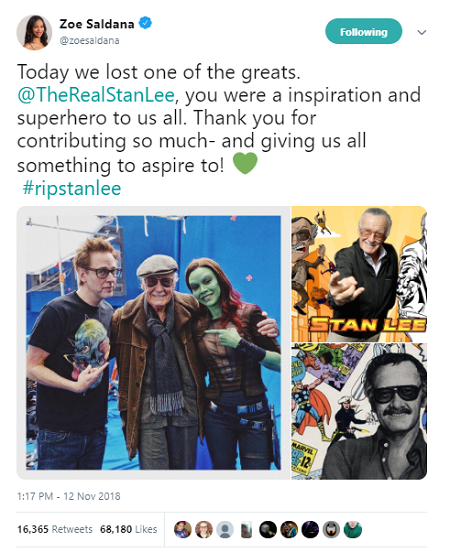 Zoe Saldana / Gamora said Lee was “an inspiration and a super hero to us all”. 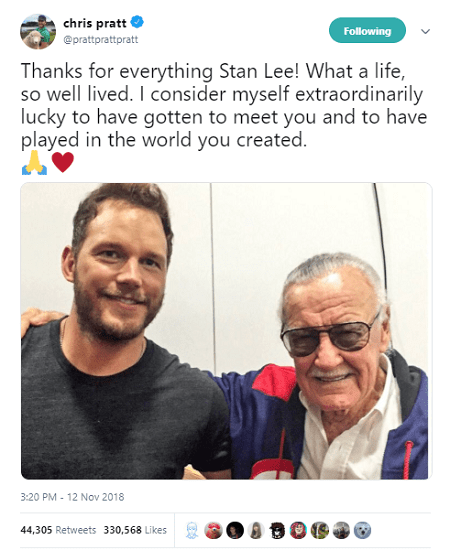 Chris Pratt thanked Lee for the opportunity to play in a world that he had created. 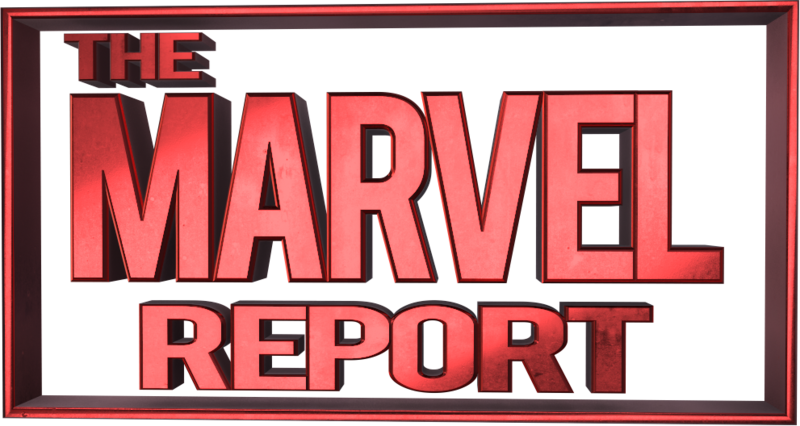 Actress Ming-Na Wen from Marvel’s Agents of S.H.I.E.L.D. 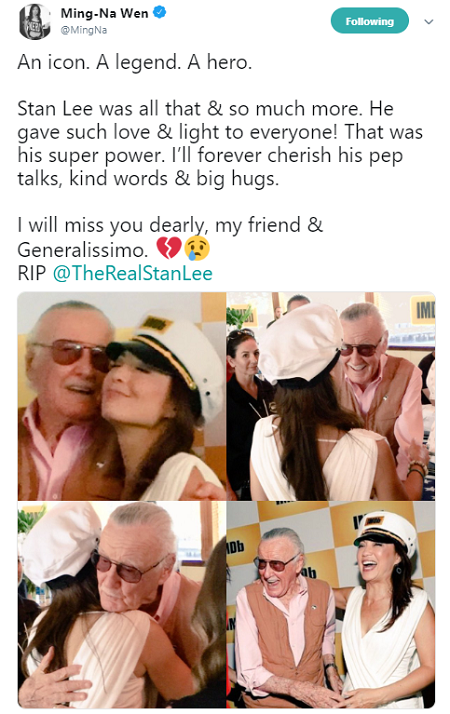 called Lee “An Icon. A Legend. A Hero.” in her remembrance. 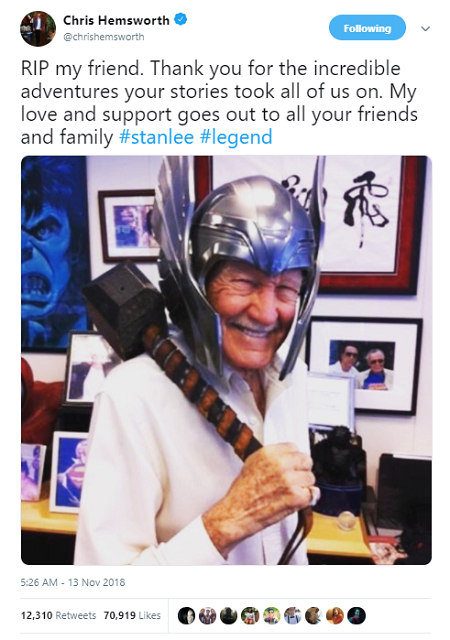 Chris Hemsworth shared a playful photo of Stan Lee dressed as the God of Thunder, a character that Hemsworth has portrayed since 2011. 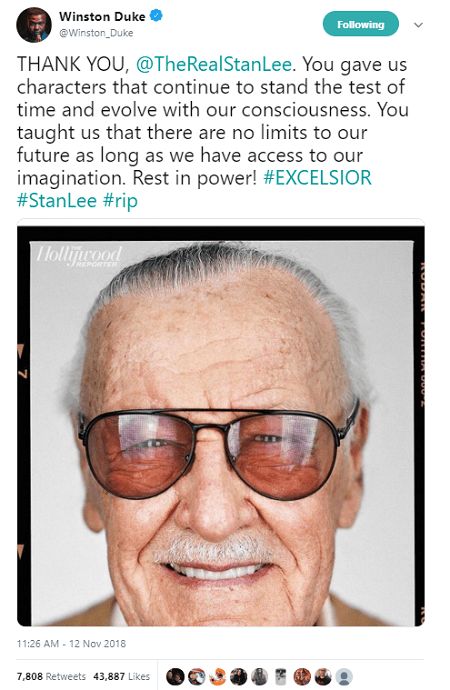 Finally we leave you with words from Stan Lee himself, tweeted almost exactly eight years before his passing. Greater glory indeed, sir. Greater glory indeed.